Welcome to Simply Organized Sunday…SOS for short. Every Sunday I showcase blogs, websites or posts that provide innovative approaches to organizing and designing your craft space as well as other areas in your home. This week SOS is all about craft tools to help make your stamping more fun! 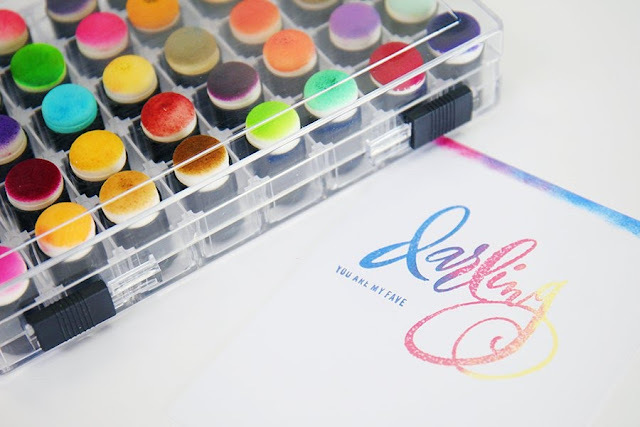 This informative post from Scrapbook.com discusses the top tools for stampers. Be sure to check them out! I just purchased this Stamp Shammy and hope to try it this week! 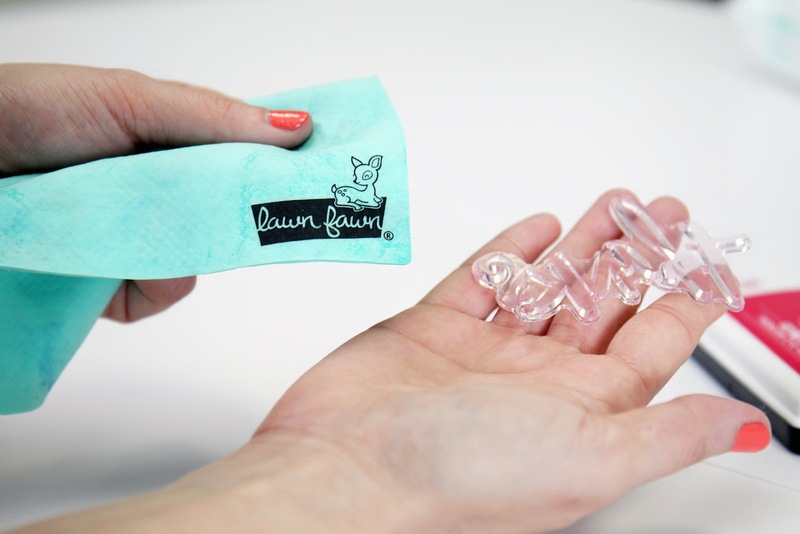 I was so tired of using baby wipes and getting lint on my stamps. Hopefully this will help me get a cleaner image. I also need to invest in some daubers.